Rhetoric and reality: Will GOP strip up to 32 million of health insurance? As partisans race to fulfill their seven-year political pledge to “repeal and replace” the Affordable Care Act, aka Obamacare, their rhetoric has collided with reality, posing huge questions as to how responsibly they will act in the days ahead in regard to Americans’ health. Curiously, the new president made no mention of health care in his inaugural address, and the White House web site, when it changed over, did not list this among top issues for the new administration. 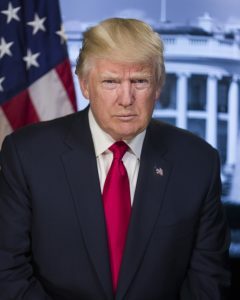 But late Friday, President Trump signed an executive order, just several paragraphs long, that directed federal agencies to “waive, defer, grant exemptions from or delay” ACA rules — a move, symbolically if nothing else, to gut Obamacare, by undercutting, for example, enforcement of its key requirement for Americans to carry health insurance or face penalties. In other words, Republicans may be so hell-bent on killing Obamacare that they will be fiscal hypocrites, adding to the deficit by spending more, and, if growing analyses and news reports are correct, offering less. The Journal of the American Medical Association and the Annals of Internal Medicine both are carrying articles aimed at physicians and warning about negative consequences of Obamacare repeal, especially without an improved replacement. At this point, lawmakers have taken only the first steps to ACA repeal, not replacement. But looking ahead, any replacement, as I’ve said, must address major issues, including what be significant effects on employer provided coverage as well as health insurance obtained through Obamacare exchanges and with government help. There also are continuing concerns that the ACA repeal would be “disastrous” to mental health care. Meantime, Tom Price— the new administration’s nominee to head the trillion-dollar Health and Human Services Department and a likely key player in further actions on the ACA — has undergone one of his first confirmation tests. He offered, at best, a gauzy, guarded discussion of what the GOP will do in a courtesy hearing before senators. 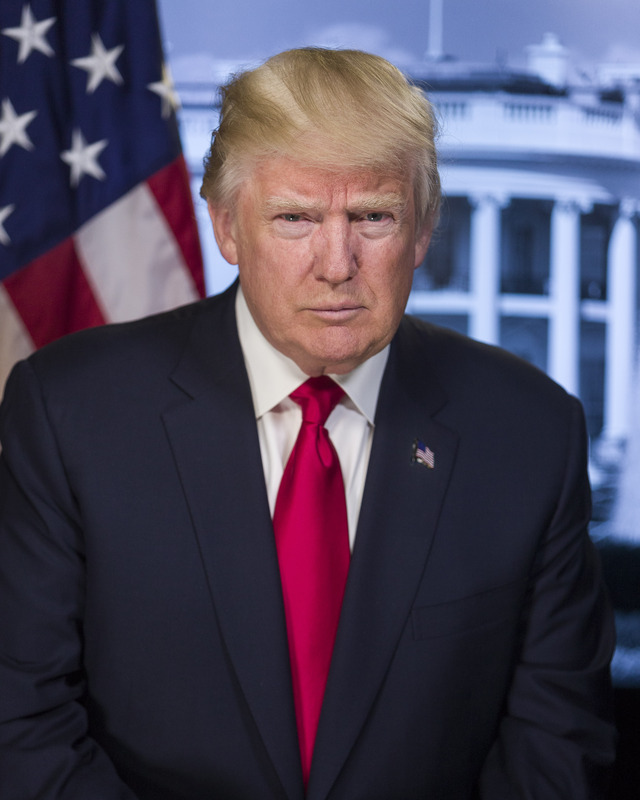 The New York Times called him and his responses “vague,” especially when pressed to explain how ACA opponents will accomplish what President Trump has promised – greater coverage, more services, and lower costs. 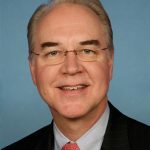 Price hasn’t talked much about his proposal, largely because he’s playing defense over mounting reports about his ethics, as well as his myopia in favoring the physician point of view over others in health care. I’ve written how the HHS nominee traded shares while legislating about them, and how he has benefited from what one news organization has dubbed a “sweetheart deal” involving an Australian biotech company. Not only did Price, in his first Hill foray, run into an angry attack from Senator Bernie Sanders about access and compassion in health care, he also was grilled about his possible conflicts of interest. Senators focused on some of the transactions that they said had the appearance of directly affecting his own orthopedic practice, and because the other lawmaker involved in his Australian deal, GOP Rep. Chris Collins of New York, has taken to boasting on the House floor about how he had enriched investors. Price, in his defense, claimed that he relied on his broker to direct his investments, and that he wasn’t directly involved in his controversial trading. That notion didn’t hold up in questioning, however. Besides his deeply troubling investments and trading, Price also has attracted attention for the zeal with which his staff sought to aid a Big Pharma donor. The drug company gave Price a maximum allowed gift, then shortly after, his aides repeatedly chased a federal regulator to get it to pull down from its site a published medical journal article that questioned the cost and effectiveness of the donor’s heart medication, targeted at African Americans. By the way, this drug already was a flop, and the donor was part of an investor group that hoped to resuscitate it and make a profit. 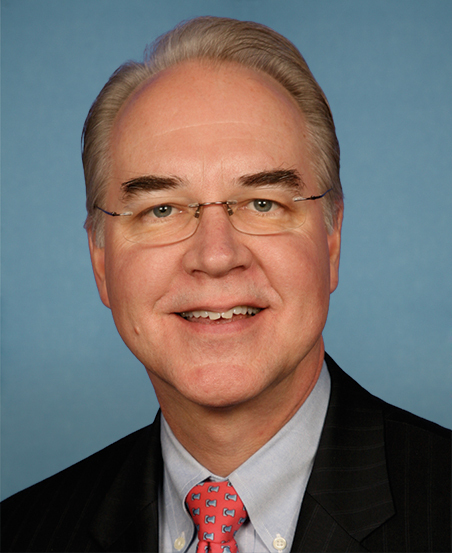 Price will return to the Hill for at least another more substantive hearing. But will he and the GOP quit their coy maneuvering and tell Americans in detail what they propose to do with our health care? We already know the GOP wants less government involvement in health care coverage, the young probably to get more government support than older Americans, and the partisans are big on approaches they describe in language and terms, about which skeptics need to deeply wary, including skin in the game, universal access, and increased competition and market forces. Kudos to folks like Sen. Sanders, many health and medical reporters, and the healthnewsreview.org, a health information watchdog, for calling out politicians and policy-makers for their obfuscation and dissembling. 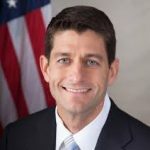 Price, for example, and other GOP leaders have taken to talking about their ACA replacement offering universal access to health care insurance, rather than opponents’ long-sought goal of universal coverage. As Sanders snapped at the nominee, Americans have universal access to $10 million homes but that does not mean they can afford them. 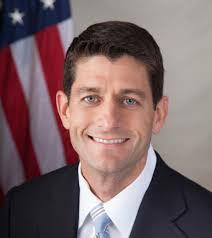 Commentators also have ripped Ryan for his lax and misleading talk about Obamacare and the GOP repeal and replace plans. I’ve written before that the GOP, counterfactually, argues that insurers will work across state lines to cover more Americans, and this, magically, will increase competition and drive down costs. They’re also big on “skin in the game,” meaning that ordinary folks should be compelled to spend for medical services as much of their own money as possible, without government support or assistance, so they don’t seek unnecessary care. One of the important, long-standing, research-based studies on this idea—the RAND Corporation’s Health Insurance Experiment—found it has benefits and risks. But, cruelly, especially as companies and anti-government partisans have forced families to shoulder more of their health care costs, GOP views on high deductible coverage look shakier than ever, especially when so many Americans live paycheck to paycheck and lack savings to deal with emergencies. Further, as a Harvard doctor and health policy expert discovered when he chose to use his own family as guinea pigs, the complexities and anxiety that even highly educated consumers confront with high deductible policies make them a less than optimal option. I know that politics and public policy, especially health care policy, can be daunting. But we need to ensure that politicians, policy-makers, regulators, and all the players in this national drama play their parts with candor, transparency, and respect for Americans’ needs and wishes. This isn’t like watching pro basketball, where fans can ignore most of the game and then swoop in for the last minute or so to see who wins. John Dingell, the wry and now retired but longtime Democratic congressman from Michigan, famously observed of lawmaking that, “I’ll let you write the substance, if you let me write the procedure, and I’ll screw you every time.” Or as Lee Hamilton, himself a congressman for more than three decades has written, “In legislative bodies, whoever controls the process controls the result.” Our health’s at stake. We all need to have control of it, its safety and quality, and millions of Americans need appropriate assistance from our government with its soaring cost and declining accessibility. To do so we can’t turn away as partisans grind away in a process simply to take away a working health system that has reduced the number of uninsured Americans to record lows — and without clearly providing a better, cheaper alternative.